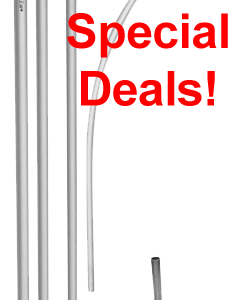 Quality used car windless banner advertising flag in blue. 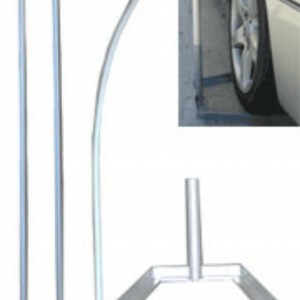 Includes a Sectional Aluminum pole with steel tyre base kit. Categories: Car Dealerships, Windless Banner Advertising Flags. 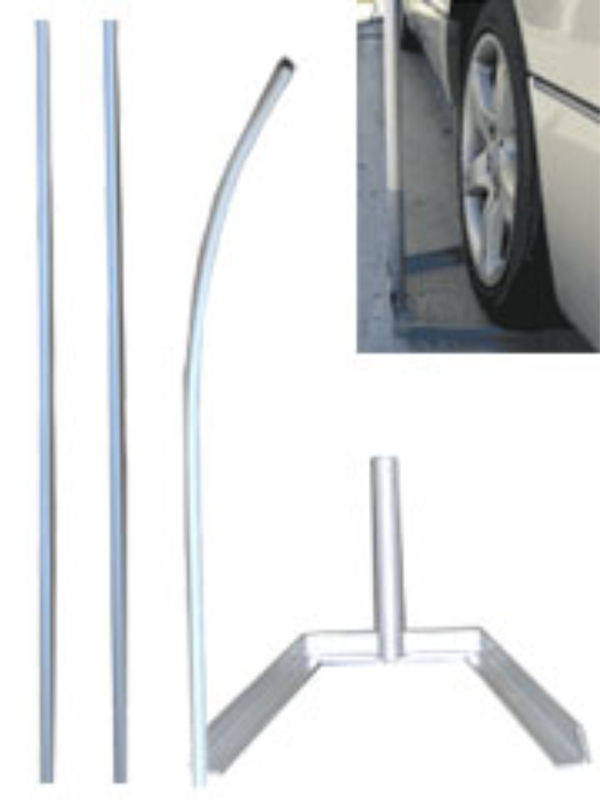 Tags: car forecourt, car pitch, car sales flag, quality used, quality used flag.